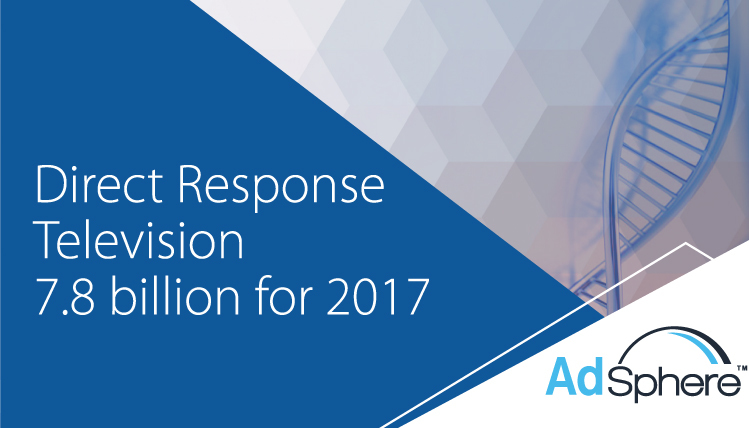 Since deploying our AdSphere™ system in late 2014, over 42 million short form airings have been detected in addition to over 400k infomercial airings. Today, AdSphere™ monitors over 125 networks. Industry short form billings were over 7.8 billion based on our 2017 industry study. Pattern and optical character recognition technologies combined with ACR detects new commercials with phone, URL, price points, etc. 48,444 unique responsive creatives identified to date. First competitive media research system to monitor all ad formats including spot, 5 min, and 28.5 minute. 42,409,448 airings detected to date. 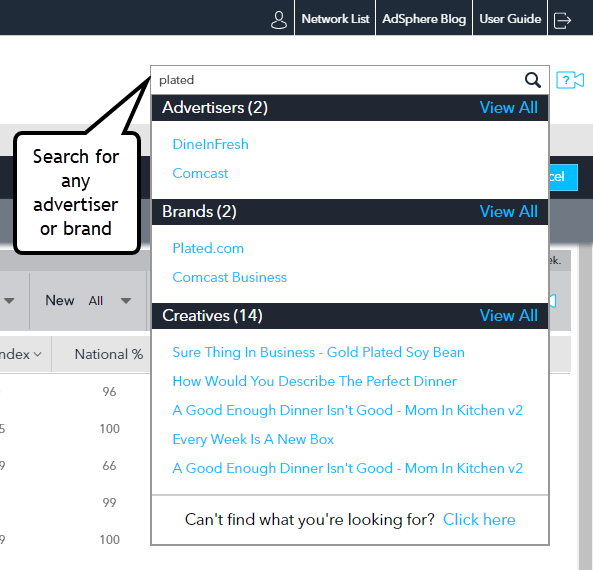 Compare your networks share-of-market by advertiser, brand, creative and/or by industry category against any other group of networks monitored by DRMetrix (126 to choose from). Discover new opportunities across any or all industry formats: short form, 5 min, and 28.5 minute.